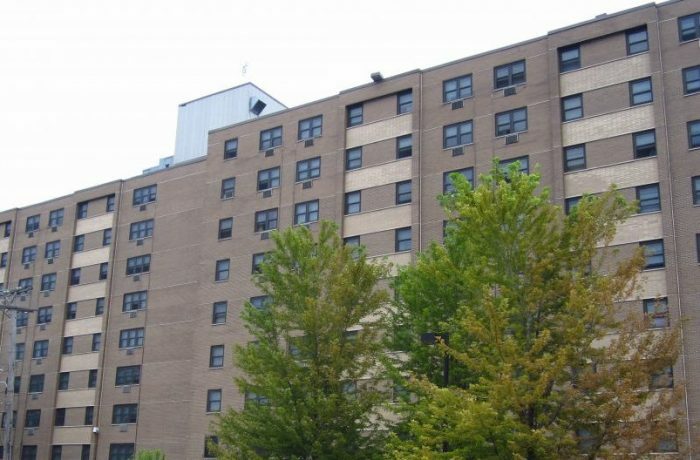 The Lorraine Hansberry Apartments is a nine story senior housing facility completed in 1976. The first floor includes offices and common areas, while floors 2 through 9 are comprised of 169 apartments. HPZS initially completed a Rental Assistance Demonstration (RAD) Green Physical Condition Assessment for this property. Construction documents were subsequently prepared to address electrical, mechanical, and handicap accessibility deficiencies deemed to require immediate remediation.